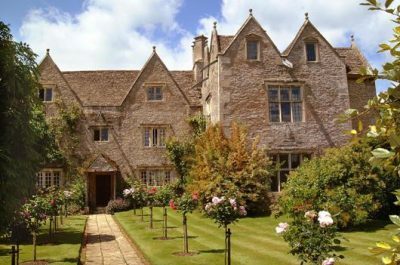 The Arts and Crafts Society of Central New York is a non-profit organization dedicated to the study of the Arts and Crafts Movement through a schedule of lectures, symposia, tours and other educational programs. The CFA Voysey Society has been founded to celebrate the work of the architect and designer Charles Francis Annesley Voysey (1857-1941), one of the leading figures in both the Arts and Crafts movement and its immediate successors. CACS is a non-profit volunteer organization dedicated to the preservation and study of the Arts & Crafts Movement in CO. We promote this rich cultural heritage through annual events such as our Winter Symposium & Spring Show, Sale and Workshops. 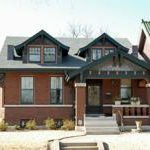 The Kansas City Bungalow Club is an advocacy, educational, & social organization dedicated to promoting the restoration & preservation of KC’s early residential architecture, with an emphasis on the Arts & Crafts style. Are you interested in St. Louis architecture from 1900 to 1940? St. Louis has a rich stock of Arts and Crafts architecture that is often overlooked. Please join us if you are interested in becoming a member! The Bungalow Society of Central PA is dedicated to preserving Bungalow and vintage homes and exploring the benefits of the Arts & Crafts Movement as they might be applied to contemporary times. 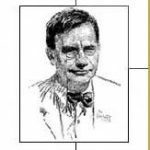 The Society, established in 1955, publishes a Journal, Newsletter and commentaries on all aspects of his work and runs a varied and interesting series of talks and visits throughout the year. 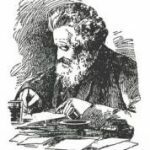 Founded in New York in 1971 as an affiliate of the UK William Morris Society, the William Morris Society in the United States strives to publicize the life and work of William Morris and his associates. 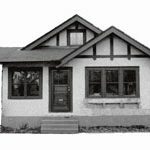 We are committed to preserving bungalows and other Arts and Crafts style homes of the era along with the neighborhoods they occupy; to learning their history; and to exploring the furnishings and decorative objects that filled them.